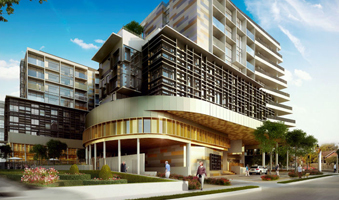 The project involved the construction of a new high rise mixed use tower including 156 aged care beds, support areas, retail areas, below ground car parking and all associated administration services. Waterman provided all engineering services including Mechanical, Electrical, Fire, Lifts and ESD. 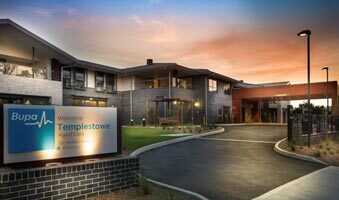 Waterman undertook the full design and documentation of this new multi level aged care facility. 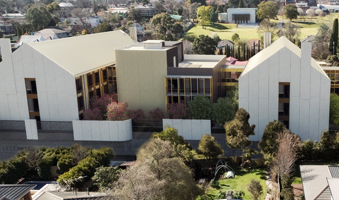 Waterman undertook the full design and documentation of this new 120-bed, two-storey aged care facility with below ground carpark. 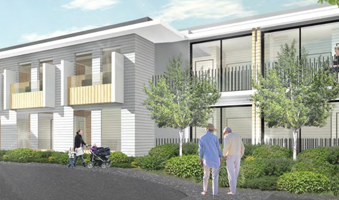 Facility included full kitchen, laundry and resident support facilities.